Do you know where the world’s oldest cake is from? It's from Austria’s third largest city! Wait, what is it? Follow the majestic Danube river and you’ll know everything about Linz. 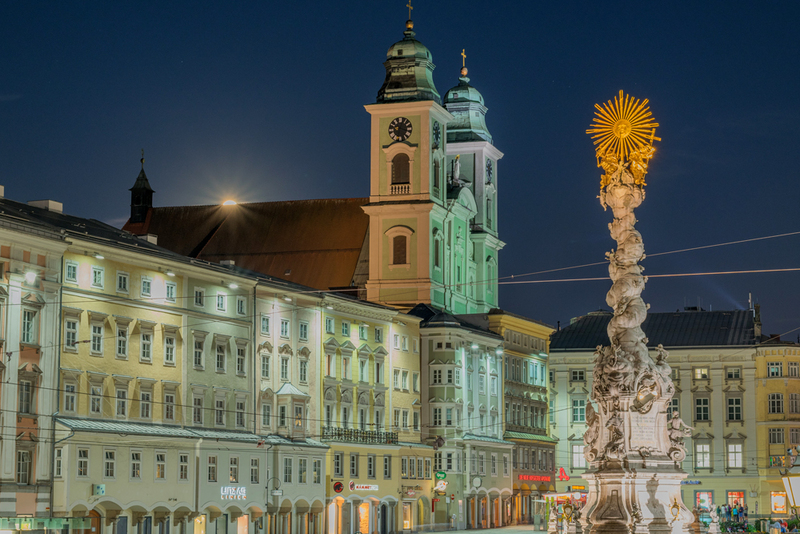 Only 50 kilometres south of the border with Czech Republic, Linz is a vibrant city and an incomparable culture hub. 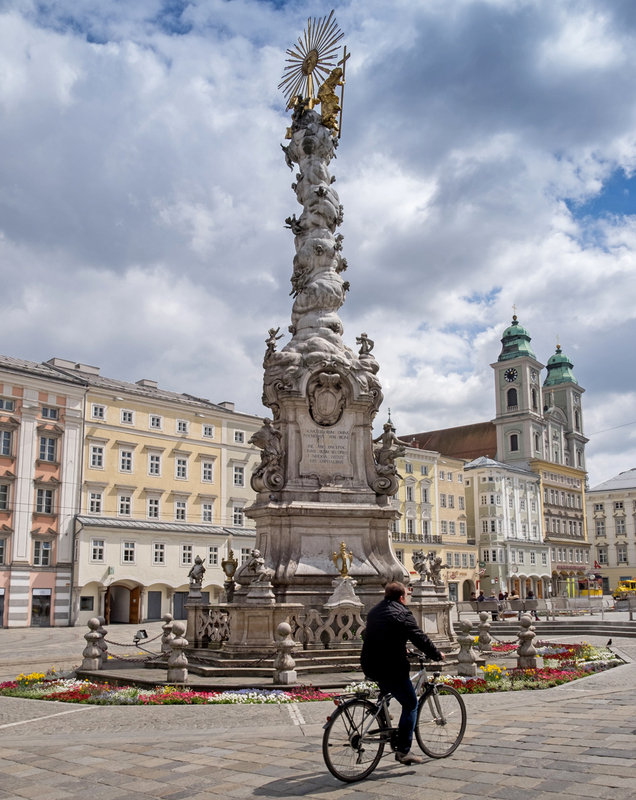 Exploring Linz means delving into the heart of enchanting Austrian traditions. Meet and share with locals, learning about their culture. Savour unique flavours that will move your taste buds and treat your eyes to magnificent sights. Linz has everything you seek in your next vacation! The fascinating Old Town of Linz is a real architectural gem as well as a captivating core for culture and art. Designated City of Media Arts by UNESCO in 2014, Linz offers a broad variety of cultural institutions that are definitely worth a visit. The city also abounds with delightful cafés, restaurants and quaint boutiques for a more relaxing exploration. Hop into one of the many traditional bakeries and ask for the world famous Linzer Torte! It's a treat you absolutely must indulge in! This delicacy, believed to be the world's oldest cake, has a recipe dating back to a 1653 cookbook. Your palate will thank you for a sweet break! It will also help you regain your energy for the discovery of the nearby majestic mountains. 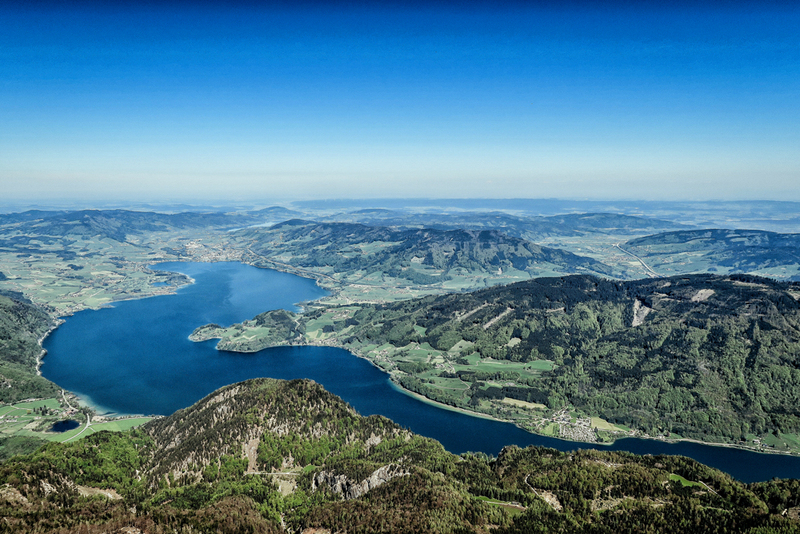 Only a short drive away from the city will take you to the outstanding Salzkammergut, the country's Lake Region. 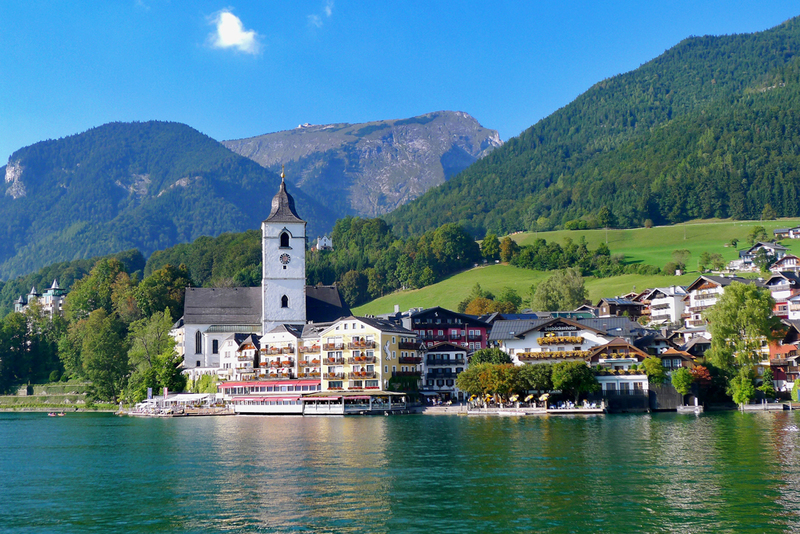 Salzkammergut is the perfect destination for new vistas. It counts 76 lakes, all of them unique and breathtaking. Endless meadows and gigantic mountains make up this scenic area where traditions remain at the heart of villagers' daily lives. The quaint village of St. Wolfgang, the smallest nestled on the bank of the Schafberg Mountain will have you step back in time. Enjoy a stroll along spectacular Lake Wolfgangsee or browse the local stores in search of Dirndl, the traditional feminine outfit worn here. Contact our Cruise Specialists today to reserve your favourite stateroom!